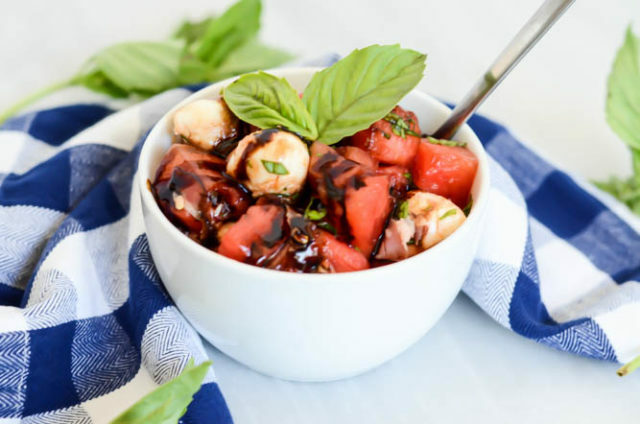 This fun take on the classic caprese salad is full of refreshing watermelon and bites of salty prosciutto. 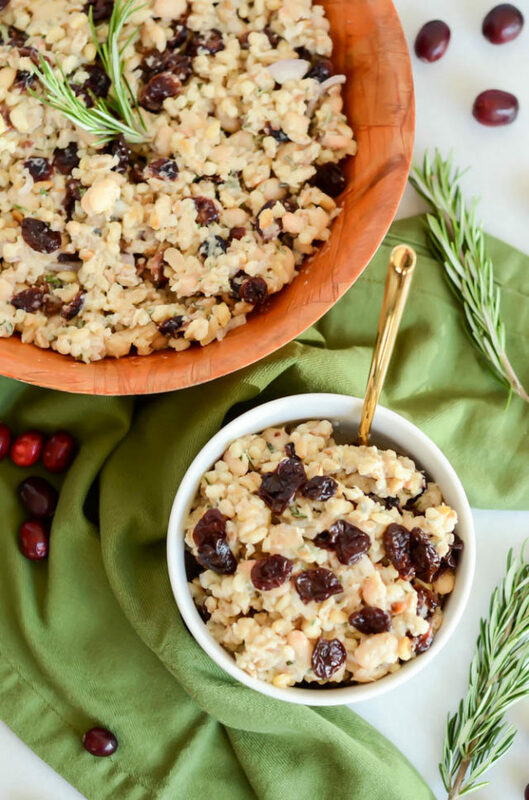 The perfect dish for warm weather entertaining! 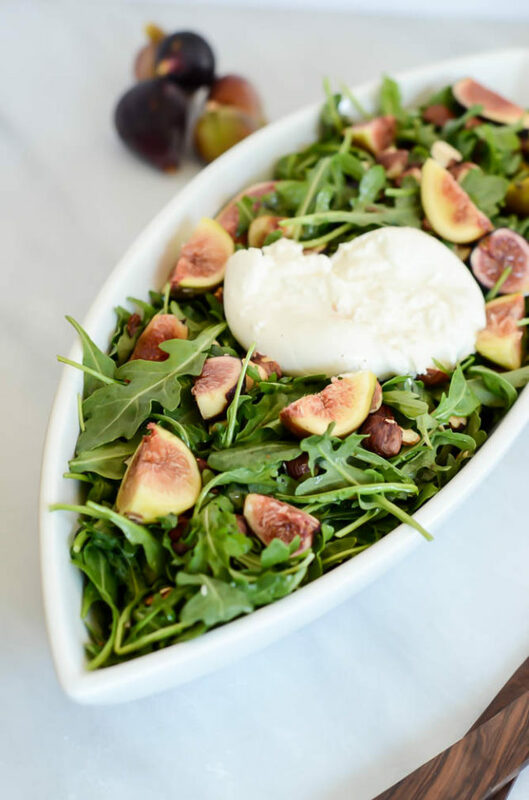 The most refreshing salad EVER! 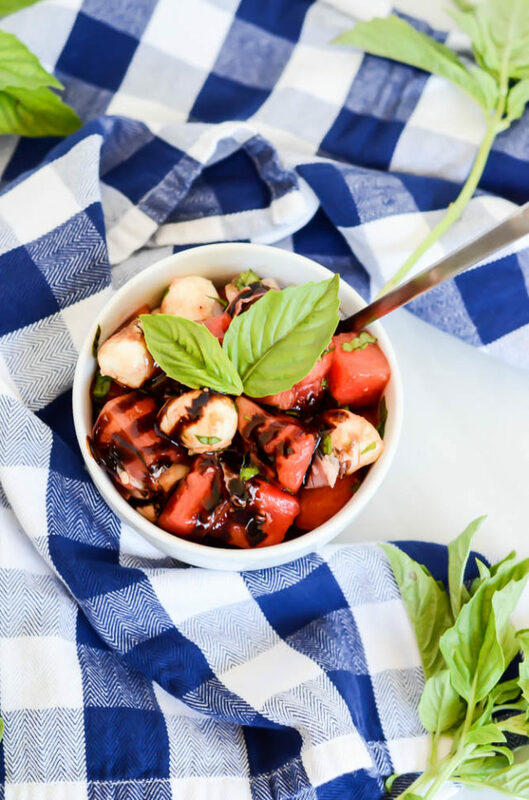 Seriously, if you’re in need of some hydration in your life (and I know at least all us Californians do after this heat wave we’ve been having) then this Watermelon Caprese Salad with Prosciutto is going to be your saving grace right now. Let me tell you, we are soooo lucky that our landlord was kind enough to install A/C for us about a year ago because, judging by all my CA friends’ social media posts, every store that sells fans is completely sold out and people are sweltering in the near 100-degree heat. 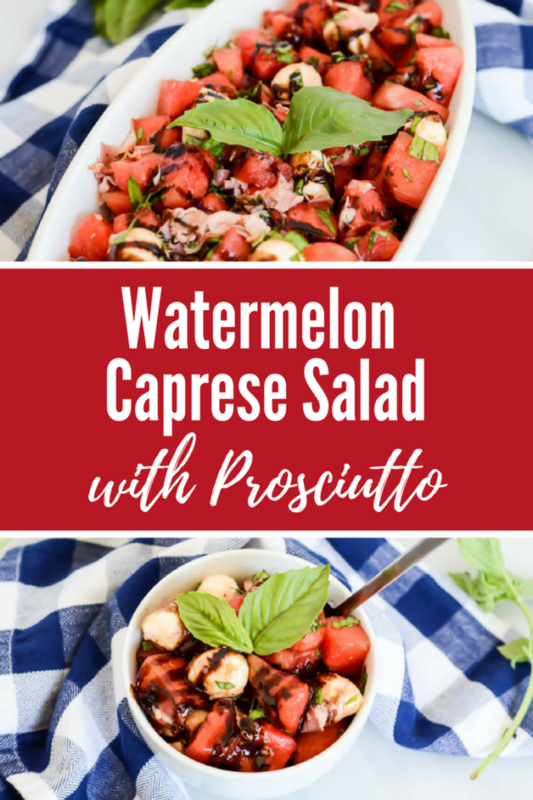 This does not sound like one ounce of fun to me (especially being pregnant,) so this is my open invitation to all of my overheating friends to come over and enjoy some Watermelon Caprese Salad with Prosciutto in our comfortably 75-degree little duplex! 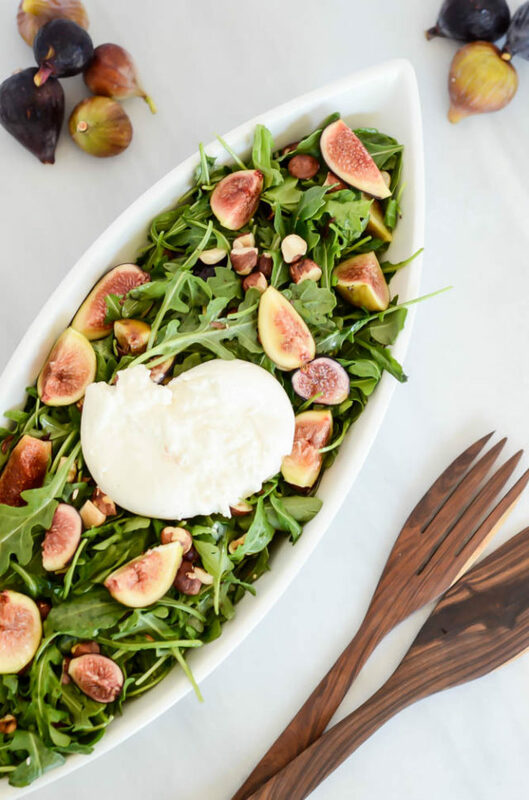 But seriously, even if you’re not close enough to come over, you’ve GOT to get some of this salad in your life stat. 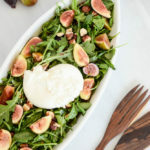 Don’t get me wrong, I love a delicious classic caprese salad with that creamy mozzarella and alllll the fresh tomatoes and basil, but sometimes I just want to mix it up and swapping in the watermelon for the tomatoes is just the perfect little change (but not too much of a change) to really wow people the first time you serve it up. And the prosciutto…Oh, the prosciutto! 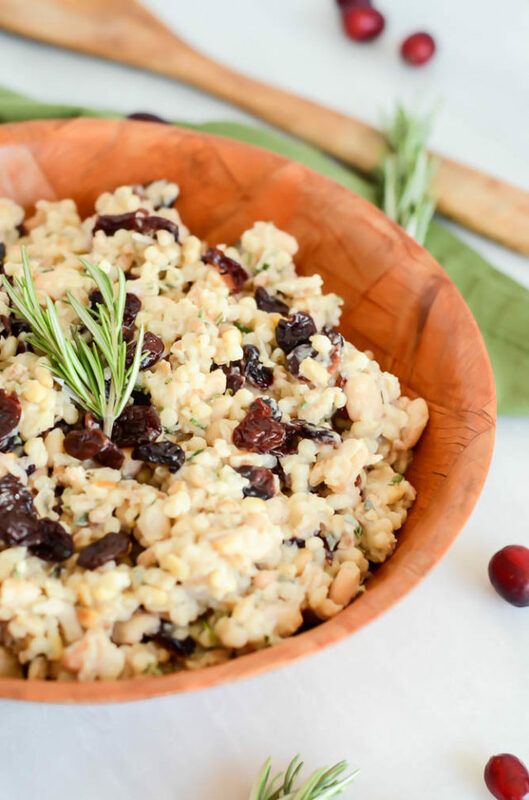 Okay, it’s no secret that I love the stuff, and it has that perfect saltiness (and extra protein) to really give this dish the ultimate flavor trifecta AND pass as a complete meal. I gave the prosciutto a quick spin in a saute pan to heat it up and therefore make it “pregnancy-safe,” but if you’re not expecting you can just throw it in as-is, straight from the package. Or, if you’re a vegetarian, simply omit the prosciutto and you’ll still be more than pleased with the taste. Pinky promise. 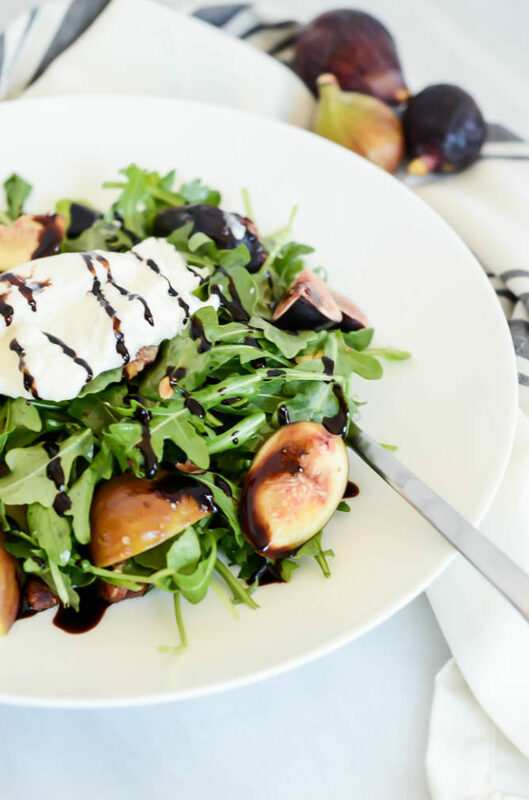 So how long will it be until you can get this Watermelon Caprese Salad with Prosciutto whipped up and ready to serve on your kitchen table? Approximately 10 minutes. No joke. 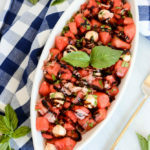 There’s no cooking involved, so the most time-consuming thing about this recipe might just be chopping up the watermelon into bite-size chunks. 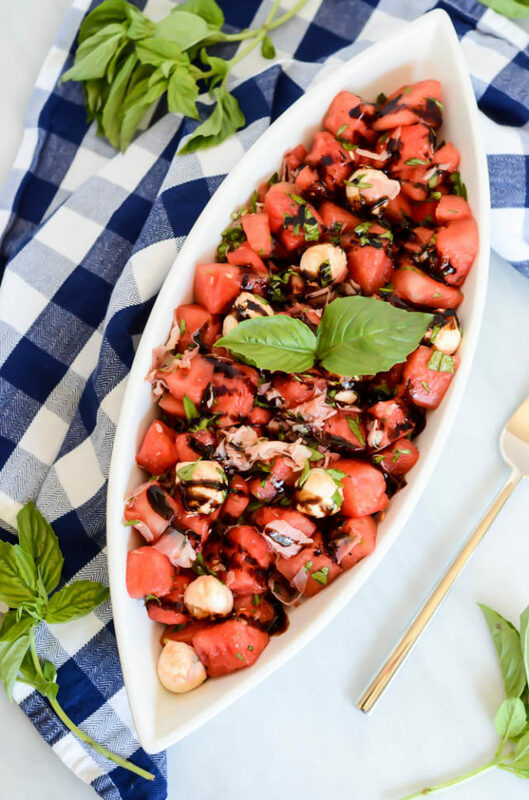 And, if you haven’t refrigerated your uncut watermelon ahead of time, you may want to give the salad a little bit of time to chill out before serving. It’s totally worth it for how much more refreshing it will make it! 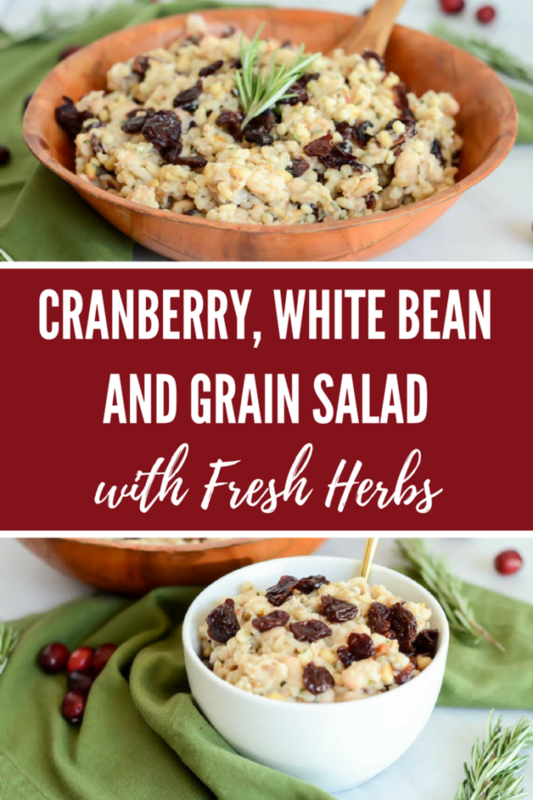 I don’t know about you, but all this talking about my new favorite “salad” is making me want to whip up another batch this weekend. We’re hanging out in town again, and planning on fully enjoying the summer weather with some beach time and maybe a barbecue or two. What are your plans for the first “official” weekend of summer?!? Making some Watermelon Caprese Salad with Prosciutto, I hope? 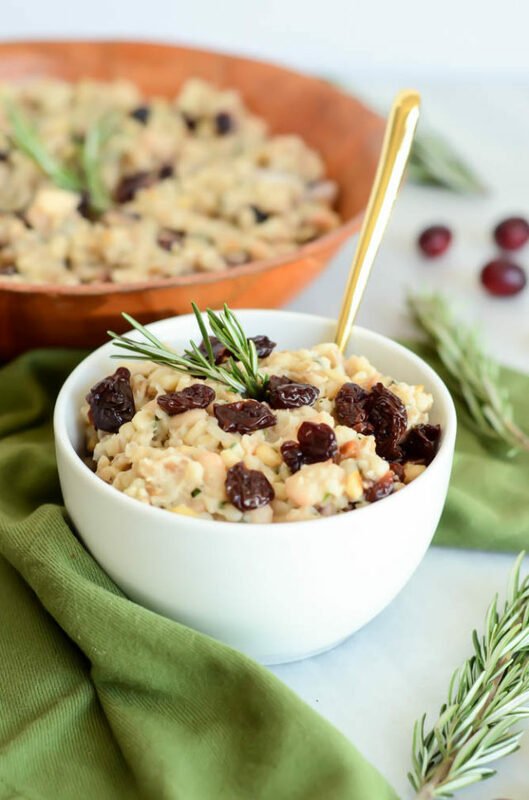 Add all ingredients except the balsamic glaze to a large bowl and toss to combine. If watermelon was not pre-chilled before cutting, place salad in the refrigerator for about 30 minutes. 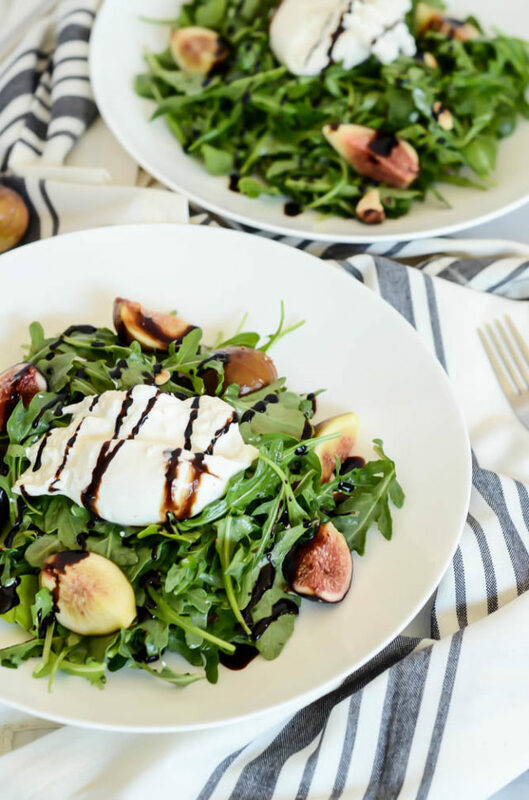 Before serving, drizzle on balsamic glaze and garnish with whole basil leaves, if desired.